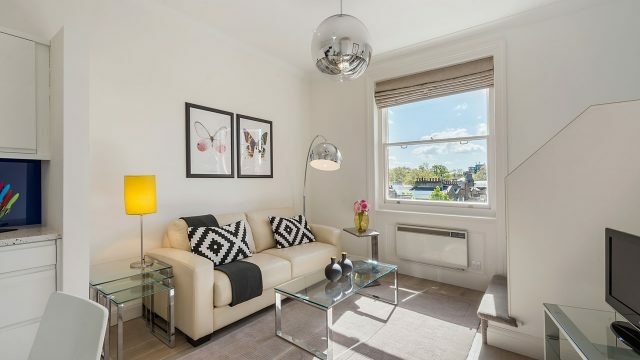 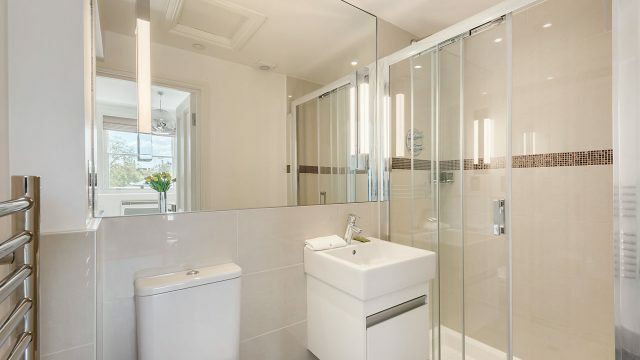 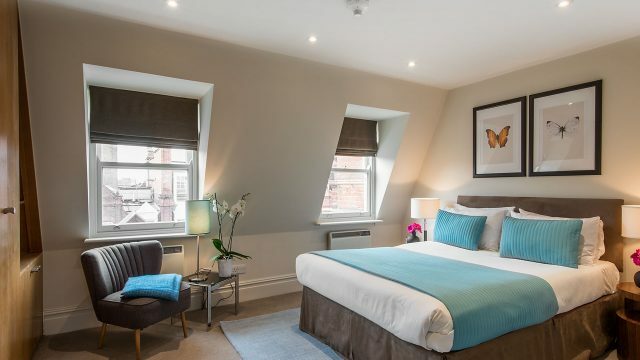 This elegant Superior 1-bedroom serviced apartment is centred in Draycott Place, Chelsea with some more of our apartments on other streets in the immediate vicinity. 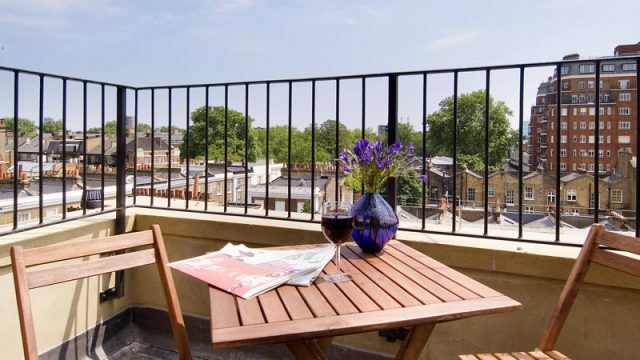 With King’s Road just seconds away, and a short walk to both Sloane Square and South Kensington underground stations, this 1-bedroom serviced apartment is ideally located in the heart of the Royal Borough of Kensington and Chelsea. 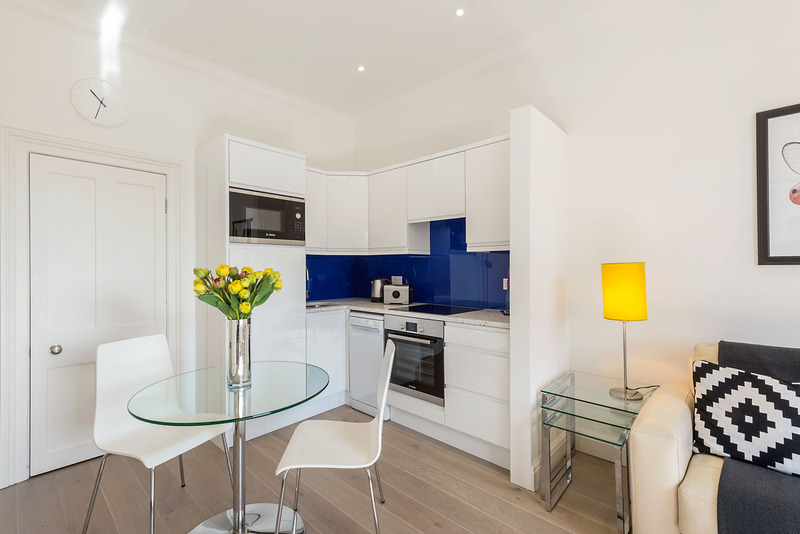 All 1-bedroom serviced apartments have en suite bathrooms, fully fitted kitchens and a weekly maid/linen service which is included in the price. 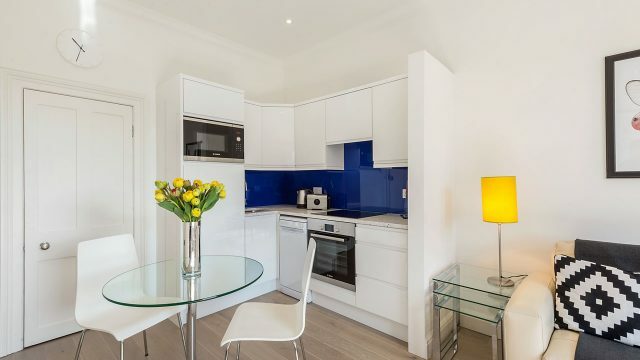 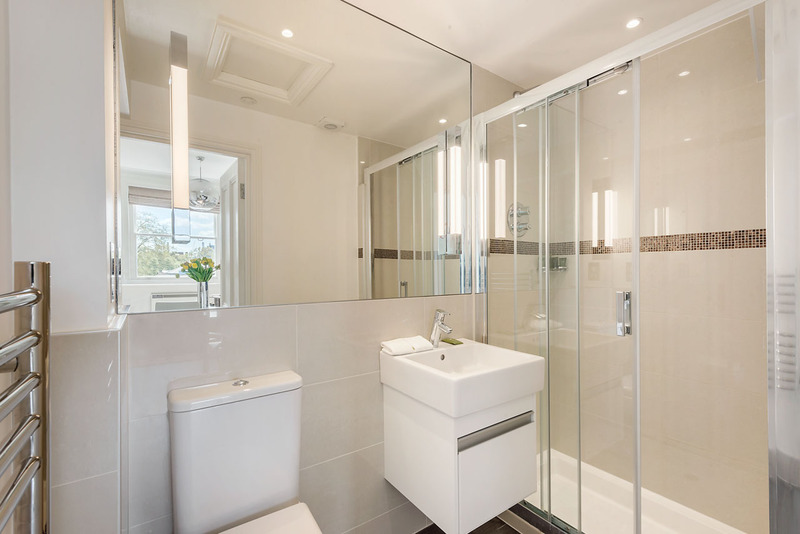 This Superior 1-bedroom serviced apartment in Chelsea is 375×635 square feet. 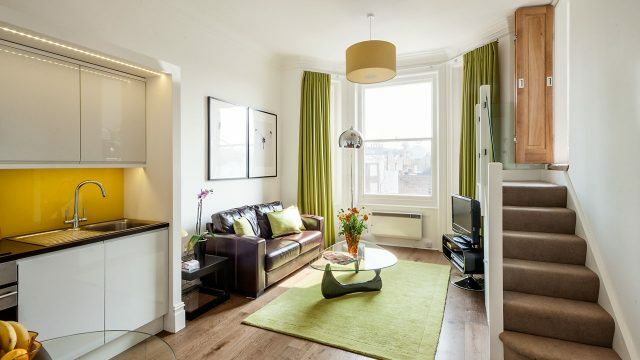 Or if you prefer the measurement in square metres, the apartment is 34×59. 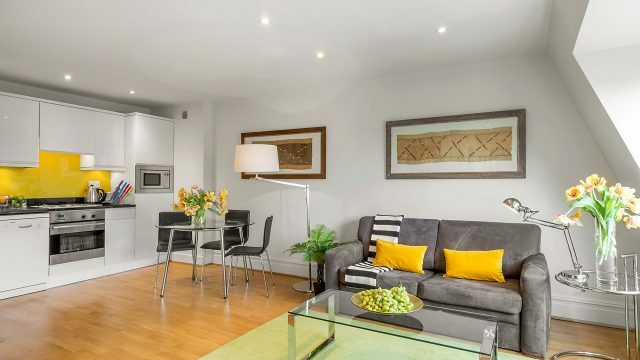 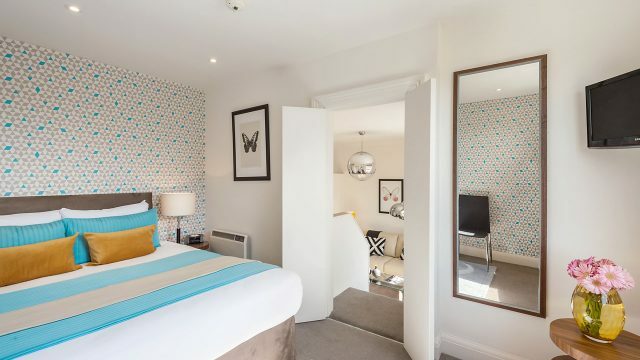 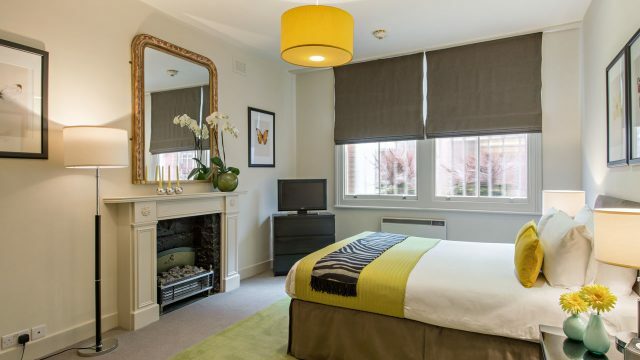 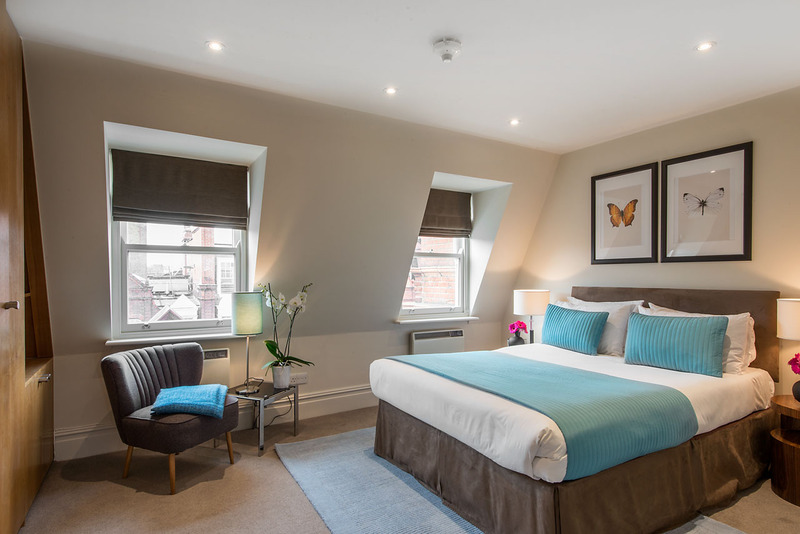 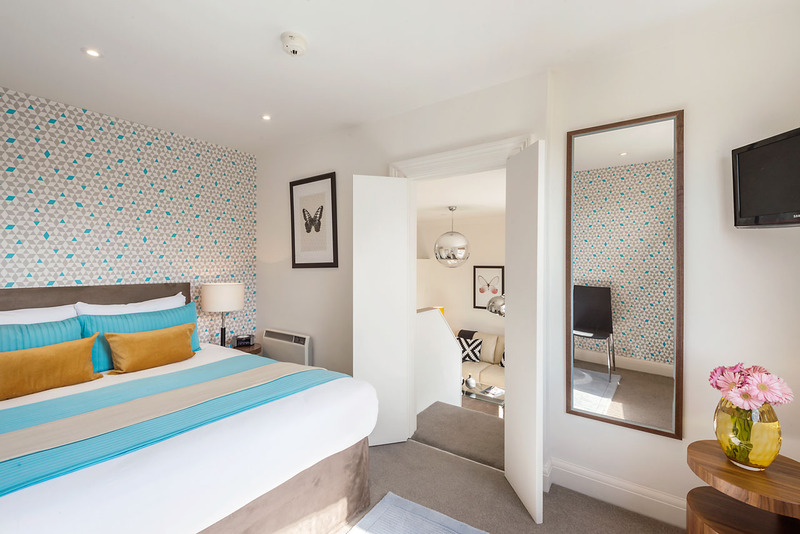 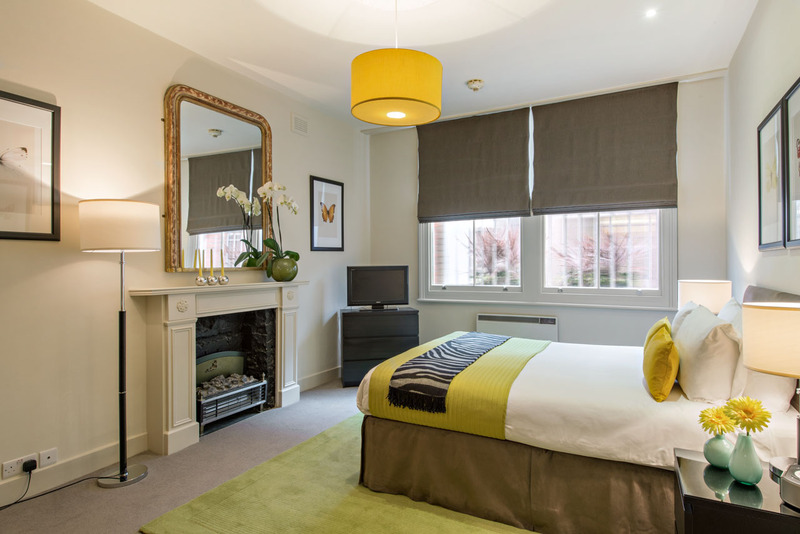 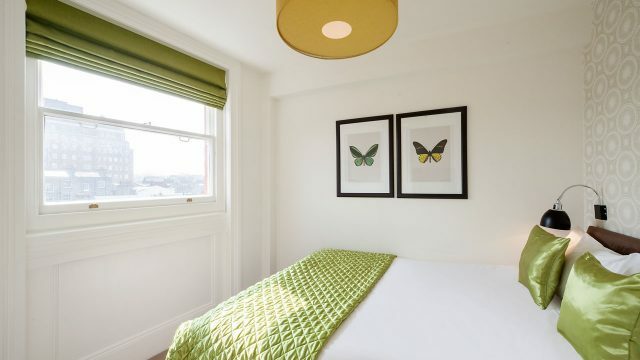 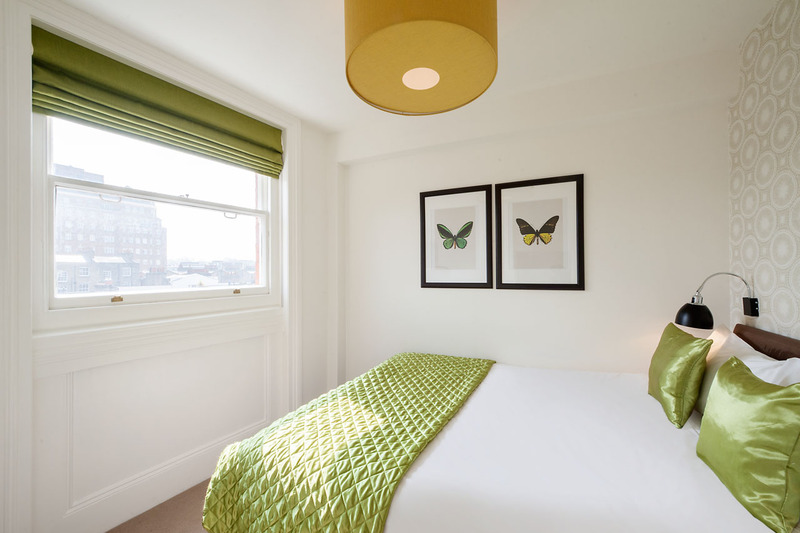 Similar to our Chelsea studio apartment, our 1-bedroom serviced apartment is extremely close to Sloane Square underground station as we mentioned before. 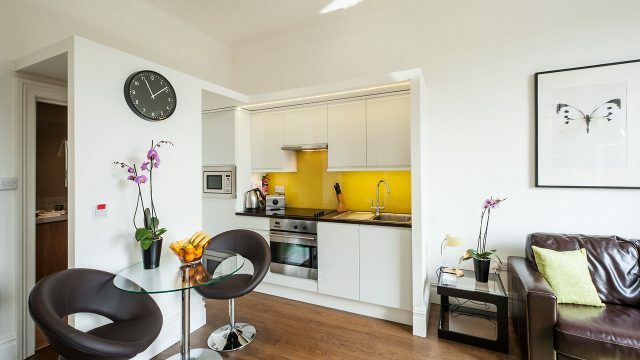 So close in fact, that it is about a 4-minute walk from the apartment. 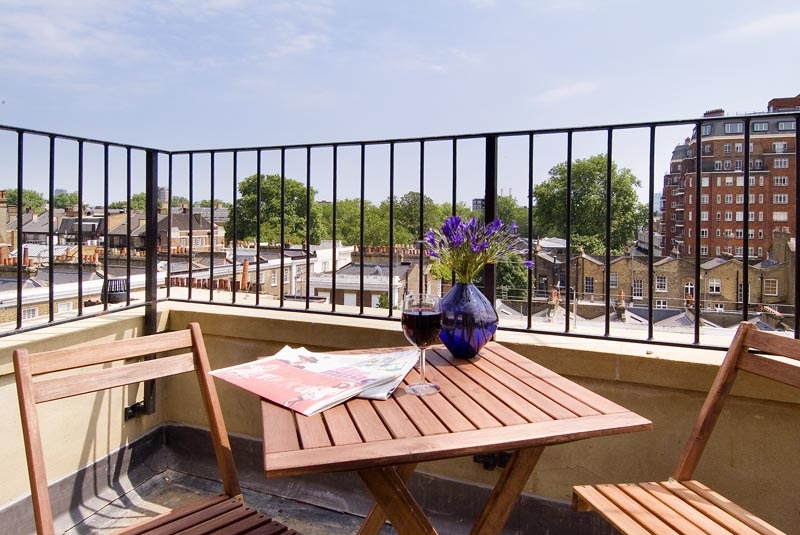 King’s Road is simply a 1-minute walk away. 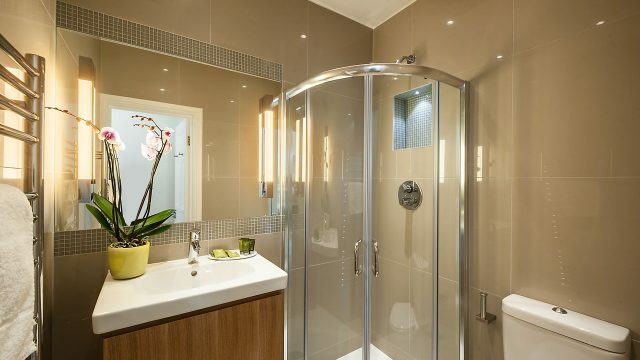 How much more convenient can you get? 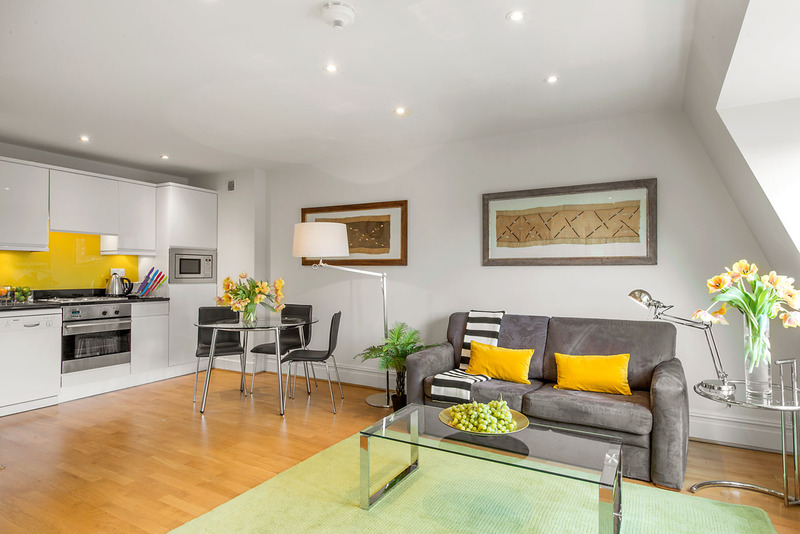 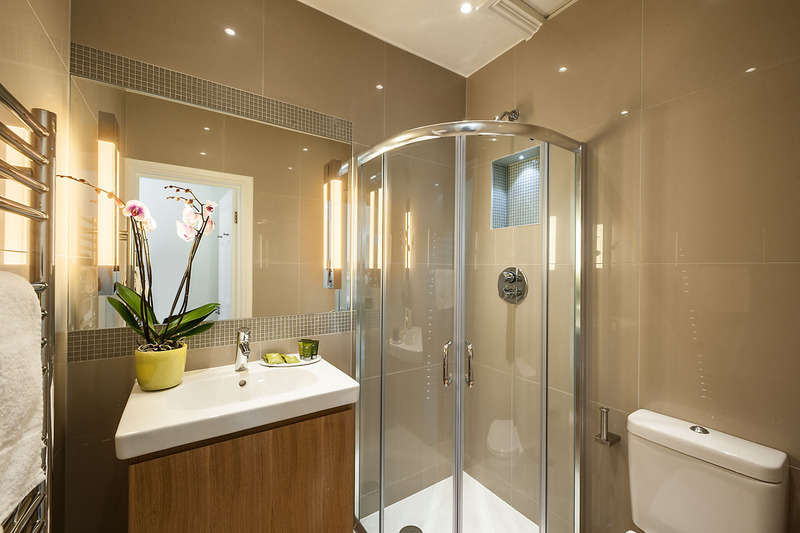 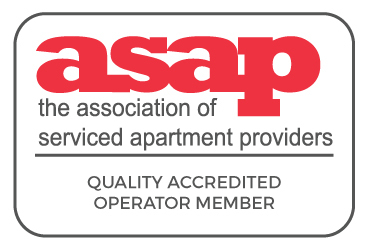 The facilities that come with the serviced apartment are also of high convenience and high quality. 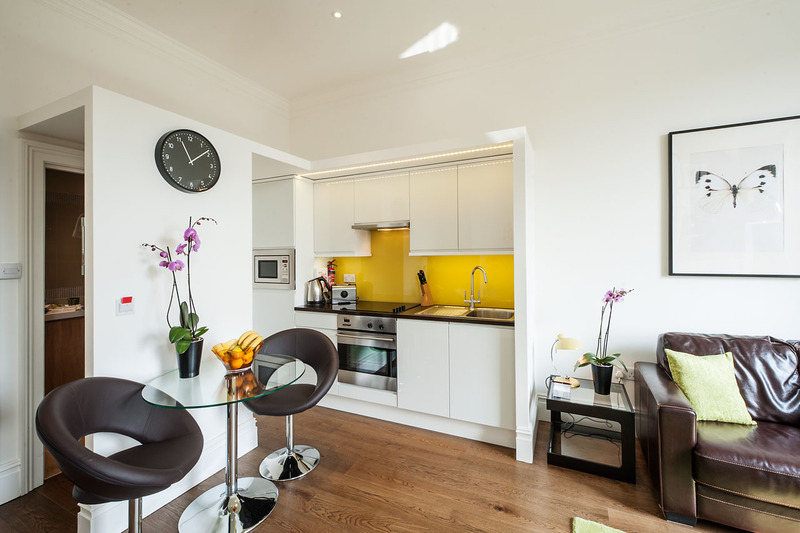 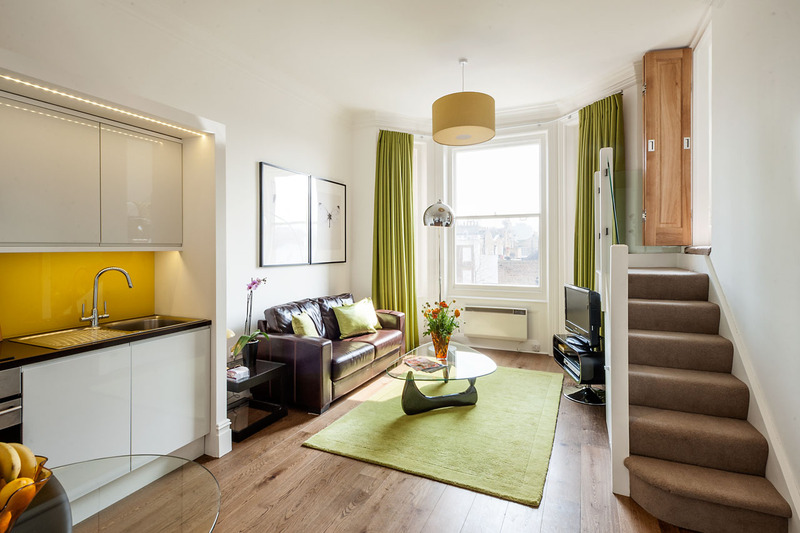 Complimentary Wi-Fi, a flat screen TV, a sofa bed (linen charge applies), a fully equipped kitchen and so much more. 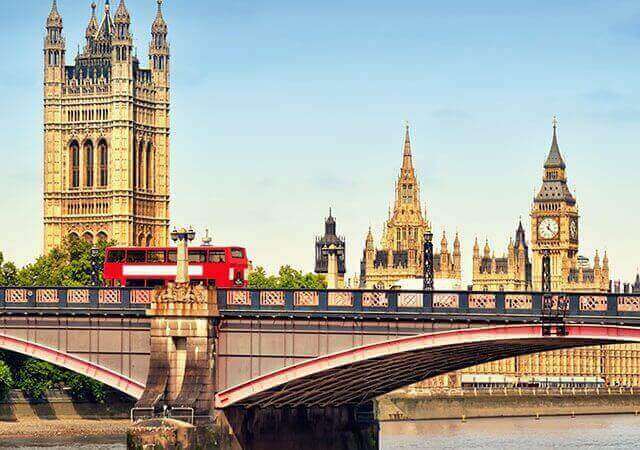 Don’t forget to see our FAQ’s page if you have any questions to see if we have already answered your question. 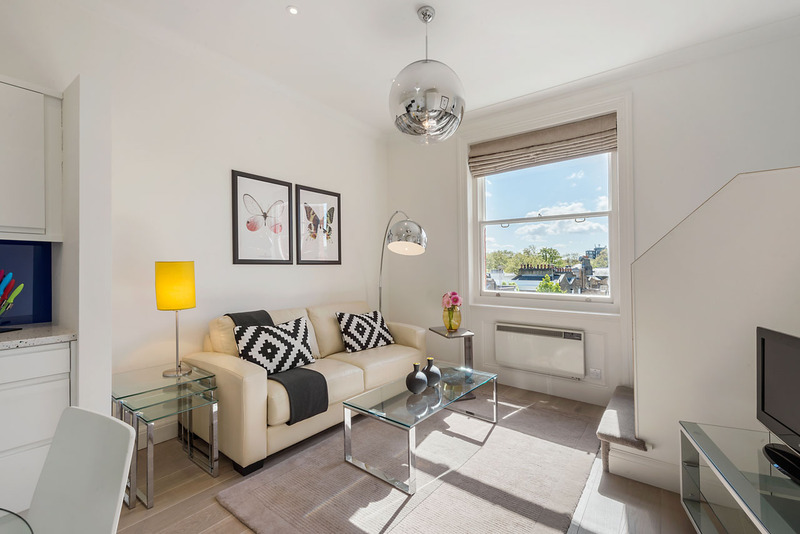 If not, feel free to get in touch by calling us on 020 7603 7629 or you can email us at sales@prestigeapartments.co.uk and ask away!